We want you to get the most out of your Langlade County experience. So we have created a new tool on our website for YOU to help us tell everyone, what your favorite things in Langlade County are. Below are the categories of Favorites we have started with, follow us on Facebook and watch for our Favorite's Polls, and chime in on your favorite when we ask. If you have a category you want us to add, suggest it to us on our Facebook page, and be sure to share our lists to spread the word that we are seeking others to help us shape our Favorites lists. Is your mouth watering for a big juicy burger? 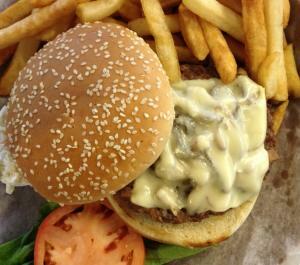 Langlade County has many places to eat, but what did our Facebook friends say where to get their favorite burgers. Northern Wisconsin and Langlade County has so many things to do during the spring/summer, so we asked our Facebook friends what places they like the best in Langlade County. 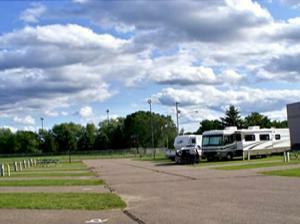 Whether planning a weekend vacation, a week vacation, or visiting relatives in the northwoods. 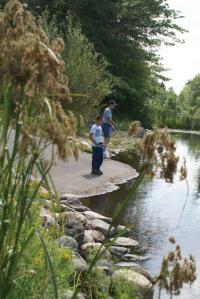 Langlade County, Wisconsin wants to make your northern Wisconsin vacation one to remember. We offer a true northwoods outdoor experience with many campgrounds for you to choose from, but our Facebook friends have suggested these as their favorite campgrounds to stay. Wisconsin is know for their fish fries. 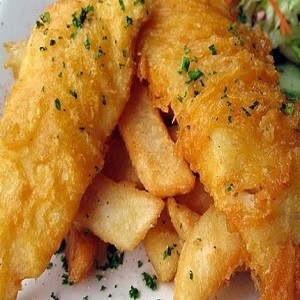 Here are Langlade County's best places to get a fish fry.